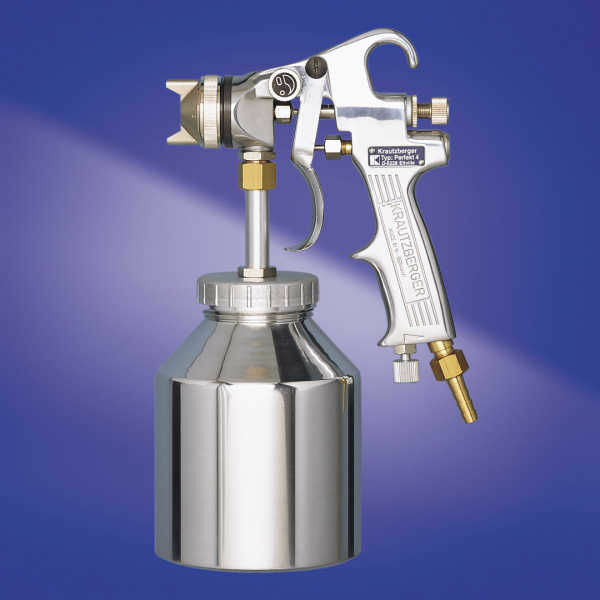 The new basic spray gun Perfekt 4 features a modified controller for carrying out accurate metering of the air size. 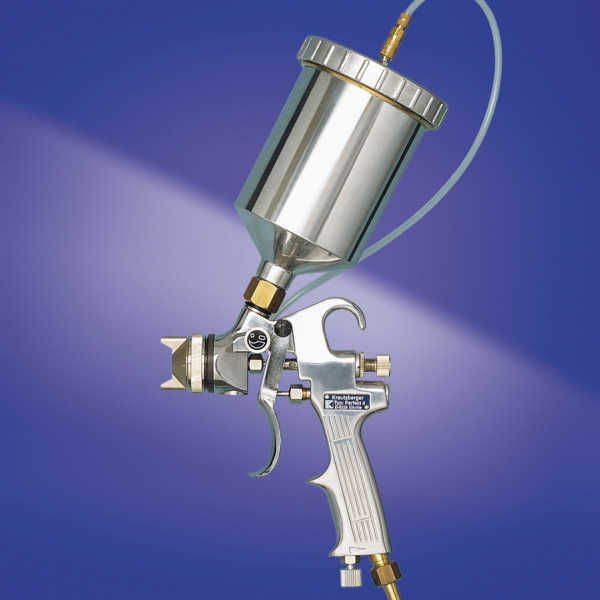 This spray can be used for a vast variety of applications and consist of an integrated controlling valve for consistent modification from a relatively high-grade jet. 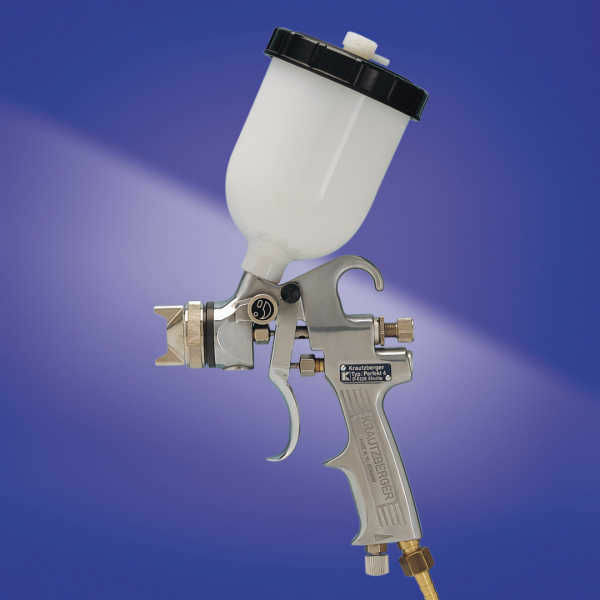 The volume of this jet can be easily modified to match various workpieces in the sprinkling treatment. The Perfekt 4 features a handheld, low-weight structure that guarantees a stress-free performance. It contains an integral anti-wear light metal alloy with a finished surface for enabling the elimination of component residues. Additionally, the component nozzles are produced out of stainless steel and can also be accessed in tungsten carbide or sophisticated applications. 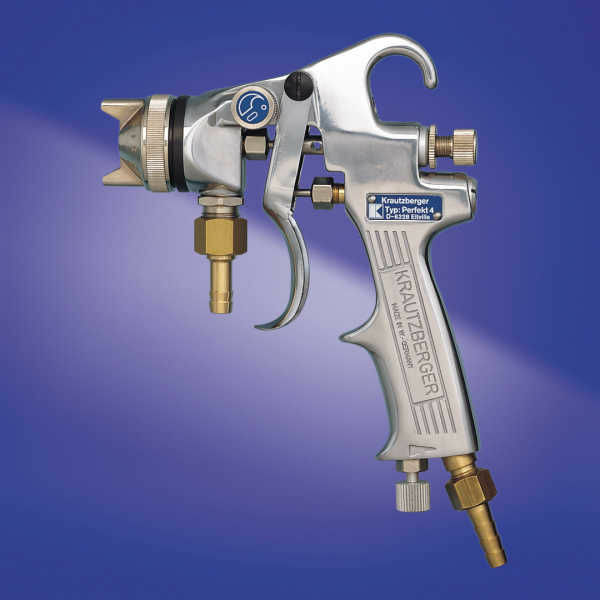 Moreover, the user also has an access to guns along with various provisions for component feed.